Praia, Cabo Verde, 26 March 2019 – H.E. 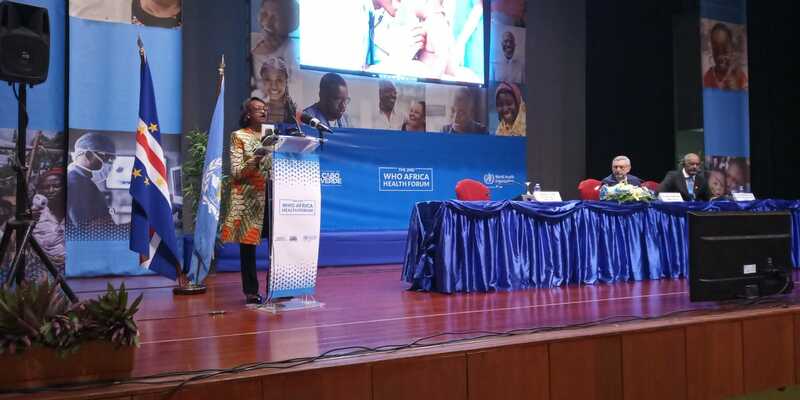 Jorge Carlos de Almeida Fonseca, President of the Republic of Cabo Verde, today demonstrated his support for the World Health Organization’s (WHO) initiatives to transform health care throughout Africa by officially launching the three-day WHO Africa Health Forum in Praia. He told participants about the significant progress that Cabo Verde has made towards delivering universal health coverage.